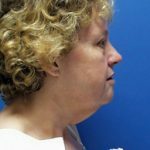 This patient lost over 100 pounds following a gastric bypass. 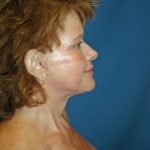 She desired a more youthful appearance of her face. 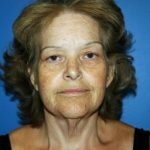 She underwent a facelift with upper and lower eyelid lifts along with a TCA peel of the face. 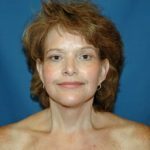 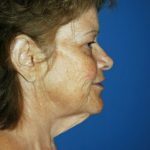 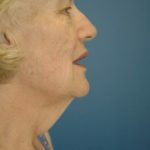 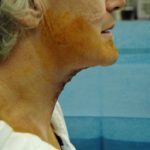 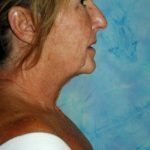 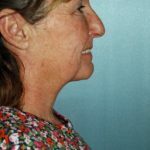 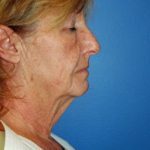 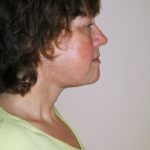 Direct neck lift performed in our Cincinnati Plastic Surgery office.